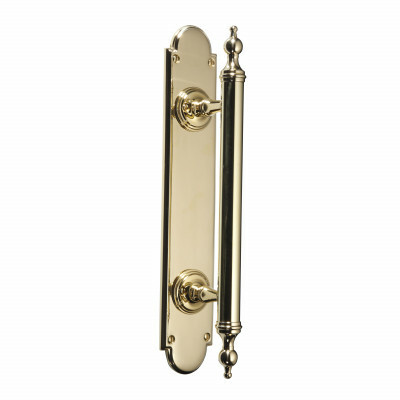 A small selection of lever handles from their most popular Victorian design. 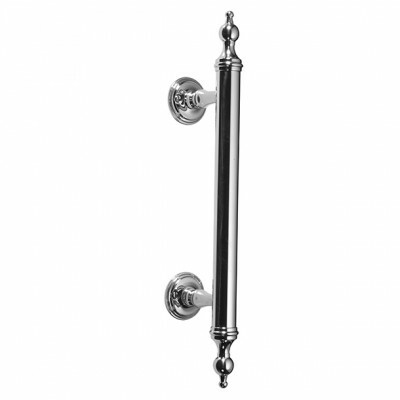 The lever is available with a simple flatline finish or a more ornate style and will suit a wide range of period properties and country homes alike. 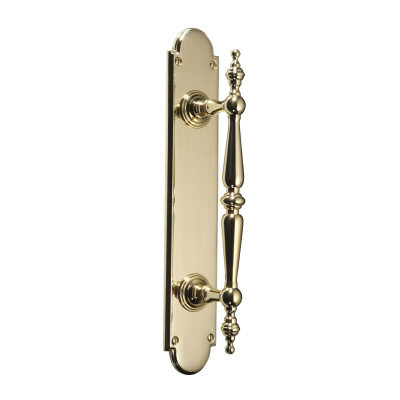 BrassArt produce a much wider range of period door handles, please contact us to find our more. 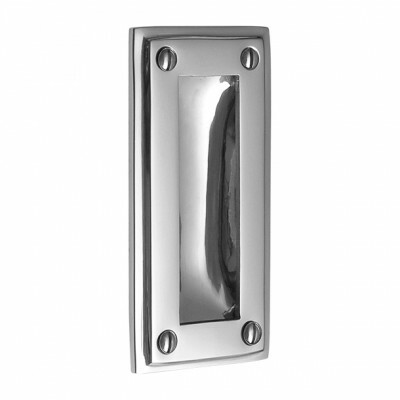 All door handles are available in a range of finishes. 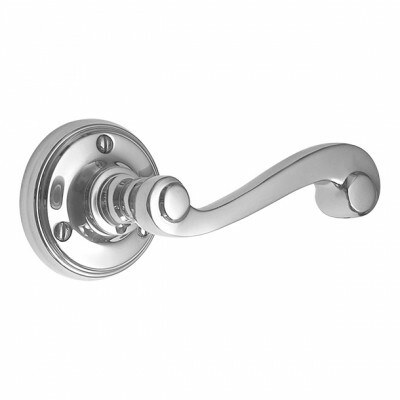 Most of their handles are made to order just for you, so please allow for a lead time of 3 weeks. 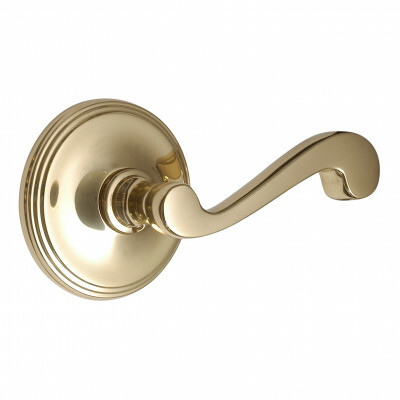 If your project is more urgent please contact us so that we can advise on stock availability.